You might think: she is elegant, she’s a lady – she can’t be into football. But I am, ever since I can remember. Bronze medal and 1998. definitely emphasized the love. Add the fact that Croatians are really passionate about football and you will realize – she can be a señorita and get goosebumps when her team scores. If you are still not in a mood for the upcoming world cup finals, maybe my favorite football movies will set you in a proper one. 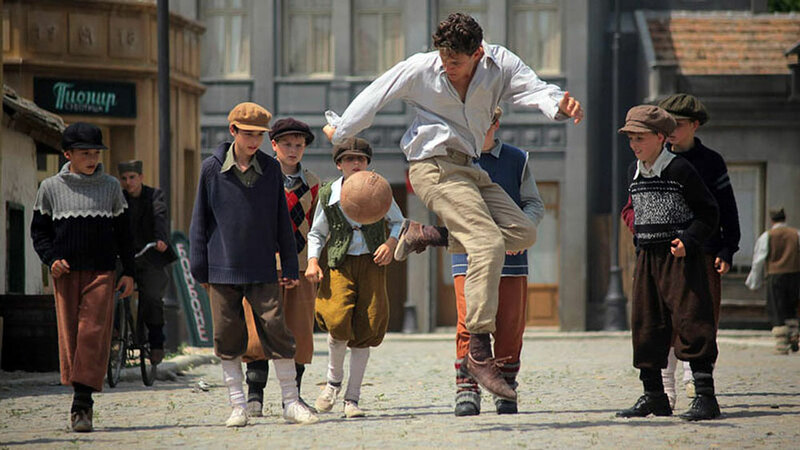 A story about one team that decides to follow a dream that takes them on a journey to the First World Football Championship in Montevideo, Uruguay in 1930. A dream that allows them to become true stars and living legends. This is one of my favorite movies (and TV series) ever and my favorite football movie for sure. John Huston directed this exciting World War II action film, which culminates in a rousing football game. 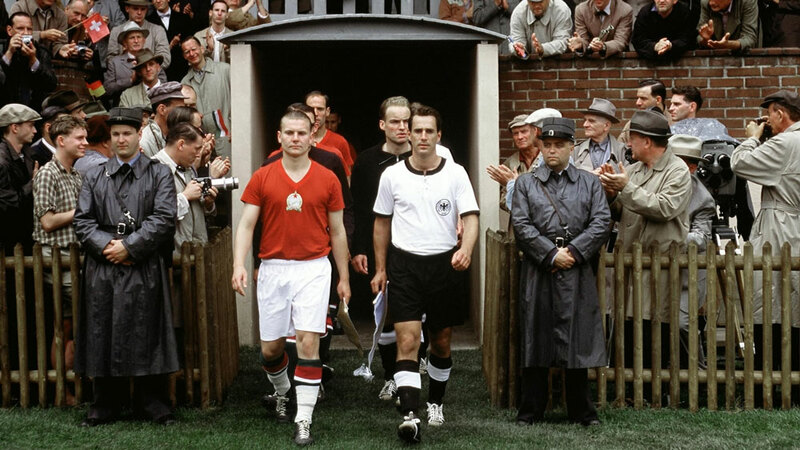 In a German prisoner of war camp, Major Karl von Steiner, the camp commander, once a member of the German national soccer team, decides to put together a football match between a team of Allied prisoners, led by Captain John Colby, a former English international soccer player. The game is to be played in Colombes Stadium in Paris and exploited for maximum propaganda effect by the Nazi publicity machine. Robert Hatch is enlisted to assist the Allied prisoners to train for the event. But, in fact, the Allies are planning a risky escape during the soccer match. Pelé. A name known around the world, a sports legend who changed football forever, and a national hero who carried the hopes and dreams of a country on his back. 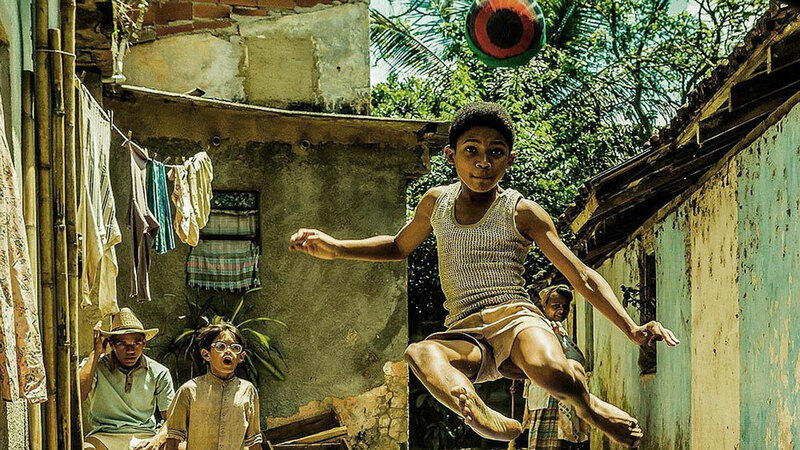 But before he was an icon, he was a kid from the slums of São Paulo, Brazil, so poor that he couldn’t afford a real soccer ball. 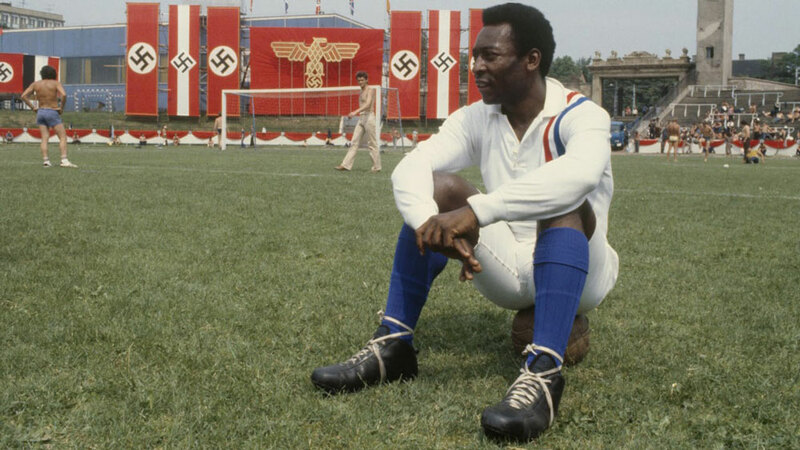 Charting his meteoric rise-from scrubbing floors to support his family to honing his electrifying playing style on the streets to leading Brazil’s national team to its first World Cup victory at the age of 17-Pelé vividly brings to life the greatest sports story of the 20th century. In 1954, Richard returns to his German hometown after seven years as a prisoner of war. The years have taken their toll, and he fails to relate to his family – particularly his soccer-loving son, Matthias. Meanwhile, a journalist and his wife head to Bern, Switzerland, to write about the World Cup. The stories of these strangers converge when they arrive in Bern, where they witness an uplifting German performance in a game against Hungary. 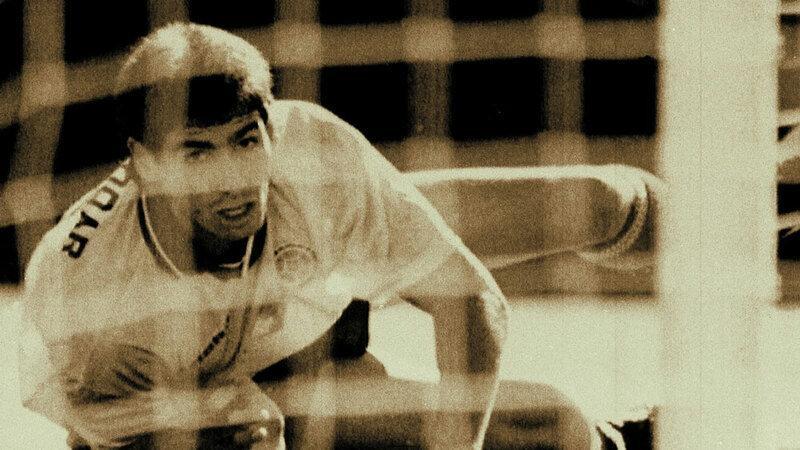 Andrés Escobar was one of Colombia’s best and most respected athletes, a gifted soccer player whose strong character made him a role model and who led his team to a spot in the World Cup in 1994. Pablo Escobar was not related to Andrés, but they came to know each other well – Pablo owned the team Andrés played for, and bankrolled the recruiting drive that helped make them one of the world’s best. But while Andrés was seen as a hero, Pablo made his money as a large-scale drug trafficker, and he got involved in professional soccer because he loved the game but also needed to launder his ill-gotten fortune into a legitimate business. 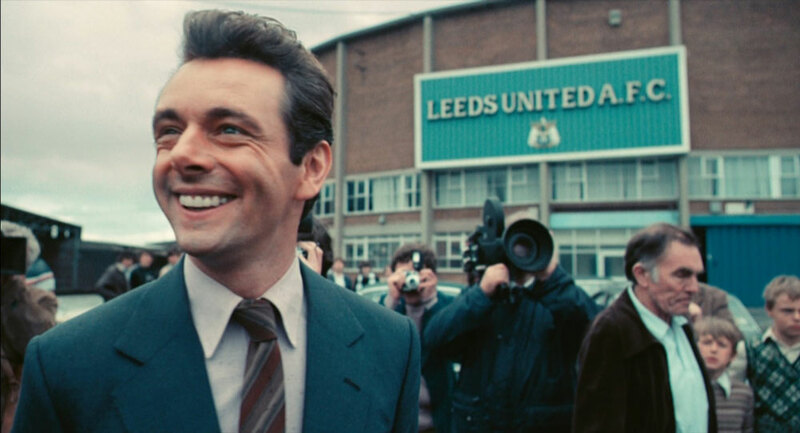 Set in 1960s and 1970s England it tells the confrontational and darkly humorous story of Brian Clough’s doomed 44-day tenure as manager of the reigning champions of English football Leeds United. Previously managed by Clough’s bitter rival Don Revie, the Leeds team had just completed its most successful period ever as a football club. It was perceived by many to represent a new aggressive and cynical style of football. Sources: IMDB, Rotten Tomatoes, Unsplash.